Coding? Not your cup of tea. No, this is not true! You can do that. 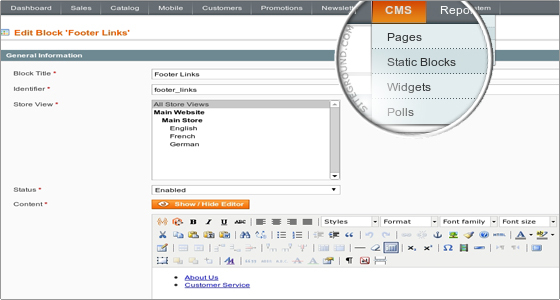 Content Management System (CMS) is the answer. The platform that allows you to change the website content without changing the code. At present, the three most popular CMS platforms are WordPress, Joomla, and Magento. All the three come with a bucket full of features, high-end functionalities, and easy-to-use interfaces. All-in-all, all are good and free. Which one to pick? 🤔. Let me make this task easy for you. Here in this blog, I am sharing a comparative analysis between the three CMS platforms, i.e., WordPress, Joomla, and Magento. Analyse the features carefully and decide which one will fit your business requirements. I hope that after reading this blog, readers will get some useful insights about all these content management platforms. I would also like to mention here that I am not recommending any one CMS above other, for me all are good. So, tighten your seat belts and get ready to take off with me in this comprehensive comparison journey. Made an appearance in the year 2003! Want to do blogging? 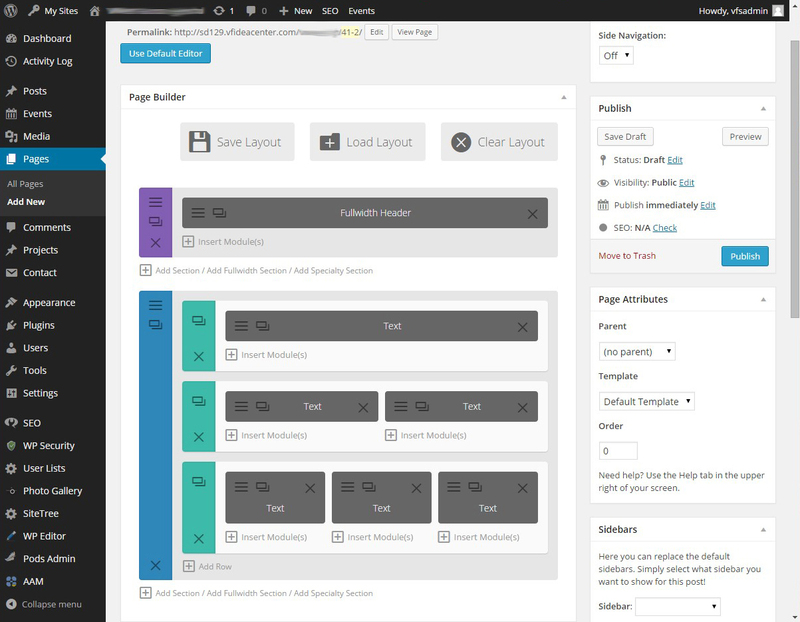 WordPress is here! It is a father of all blogging platforms. Highly-functional, huge plugin library, flexible, and of course are free of cost. What stats say – more than 76 million websites worldwide are trusting WordPress. Yeah! That’s cool. Major players using WordPress – Disney, Facebook Newsroom, Sony Music and more! If you have to start a simple blogging website, WordPress is the right fit for you. Made an appearance in the year 2005! From personal blogs to massive web content, Joomla never fails to meet the business needs. Powerful, secure, flexible and free. What stats say – more than 2.83 million websites worldwide are using Joomla. Major players using Joomla – Linux, MTV Greece, Holiday Inn and more! If you want to grow your business website with advanced features and customization, choose Joomla. Made an appearance in the year 2008! Planning to start an e-commerce website? Look no further than Magento. Easy-to-integrate, a lot of features, highly-customized and free. What stats say – more than 519154 websites are using Magento. Major players using Magento – Ford, Harvey Norman, Land Rover and more! If you are planning to start an e-commerce website, pick Magento. So, this is a brief idea about the three platforms. Let us talk about few Pros and Cons of these platforms. I have discussed few pros and cons of all the three platforms. Now, the choice is yours. Nobody knows your business more than you do, so analyze your business requirements carefully and decide which one will fit best. Don’t ask me where to find a good digital marketing company? Search for the service providers using the internet and that too nearby your location. For instance, people living in Sydney should find the best content marketing agency in Sydney. They are experts and are well-versed with the knowledge of content management systems. Choose the agency whose services suit your business requirements and kick-start your CMS development task today. I would love to hear from you. Share with me which CMS platform you are using. Don’t forget to post a comment and tell me how you like this blog. This blogpost has a fix for core magento issue i.e, track order not working when more than one shipment is placed. Below is the screen you will get when you will place more than one shipment for a single order. title="<?php echo $block->escapeHtml(__('Close Window')); ?>"
CodeSniffer, an essential code review tool which helps you to make your code clean and consistent, specially when we work with Magento we should make it our habit to use such tools to have better development process. This blogpost is for those who uses NetBeans IDE for Magento 2 development, here are the steps to integrate PHP CodeSniffer with NetBeans IDE using MEQP2 standards. Note:- Make sure that you have code sniffer already steup as this blogpost only explains code sniffer configuration with netbeans. •	Open NetBeans IDE (this process is for Netbeans 8.2). •	Go to tools-> Plugin and install the NetBeans plugin ‘phpCS-MD’. You will get it under “Available Plugins” tab. If it does not show then check next step, it will be already setup then. •	Now go to “Tools” -> “Options”->”PHP”->”Code Analysis”. •	Click on the tab “CodeSniffer”. Here you have to provide the path to phpcs.bat file present under your PHP installation directory. Do this by clicking the “Browse” button there. •	Now you need to select the coding standard for which you want to test your application, in our case it is MEQP2. Select it and click ok to complete configuration. Hope this helps, just drop in your comment for any issue. So as can be seen in above image we need to add a dropdown for date filter. On selection of any date it will make changes to input box, and we can can filter our data according to date.